The second annual Dan Berger International Cider Competition is now accepting entries of ciders from around the world through April 28. Judging will be held on May 5. After last year’s successful inaugural cider competition, in which more than 250 ciders were entered into the competition, the 2017 judging is looking to attract an even wider array of the growing collection of craft ciders in the American marketplace. 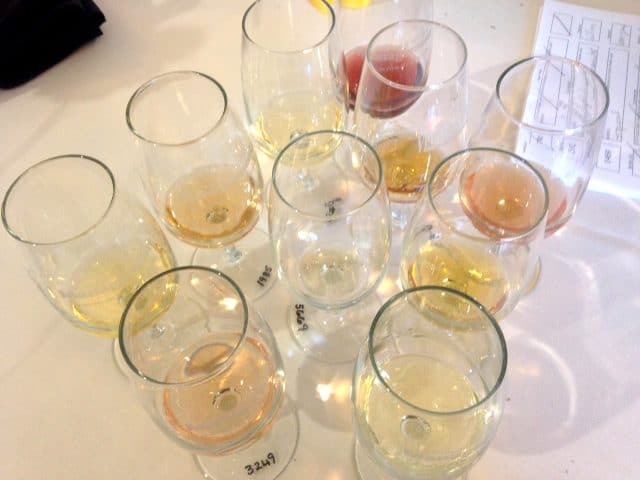 Headed up by Dan Berger, the dean of American wine competitions, and Tom Wark, publisher of The Cider Journal, the cider judging seeks to draw attention to the remarkable quality and increase in number of craft cider in the American marketplace. According to Nielsen, craft and local cideries increased sales in 2016 by more than 39%. 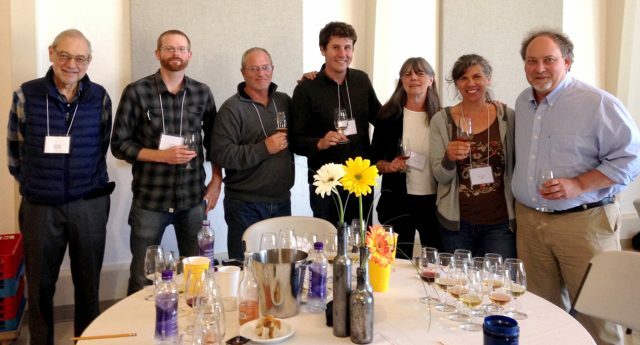 The 2017 Dan Berger International Cider Competition takes place alongside its companion wine competition. Cideries are invited to enter ciders online on the event website.